Having read the previous two books in this trilogy, I was really happy to have the opportunity to read the third and final book. While I didn’t remember everything about the previous two books, it was fairly easy to pick up this book and enter Nym’s world once more. While reading, I felt that a lot of time had been skipped over between the second and third book. I thought it was good to see that Eogan was suffering from what had happened in the previous book, though, instead of it just being glossed over. I wasn’t sure what to make of Myles’ character… even by the end of the book. I thought it was good to see that most of the characters weren’t fully good or fully bad, though, and Myles was a really good example of that. It was interesting to see Nym having to return to one of the towns where one of her previous owners lived. Although I did start to understand more about her past as the book went on, I still found I had some unanswered questions by the end… and her dreams seemed a little disjointed. It was nice to have the opportunity to see more of Nym’s world, but I would have liked to see her interacting a bit more with some of the minor characters. Kel was really sweet and I enjoyed seeing him with Nym… but I felt I didn’t get a chance to get to know many of the other characters individually. While I understood that it was important for the people as a whole to survive, I would have liked to see a bit more of the individuals. There were some really good elements of foreshadowing in this book, as well as a lot of good bits of tension. I did feel that many of the characters who died weren’t shown enough to allow me to care about their fates, though. I did think this book was well-written and it was really easy to read. While I was somewhat disappointed by the abrupt switches between first person POV characters, I did want to keep reading this book and find out what would happen next. It’s disappointing that the trilogy has come to an end. 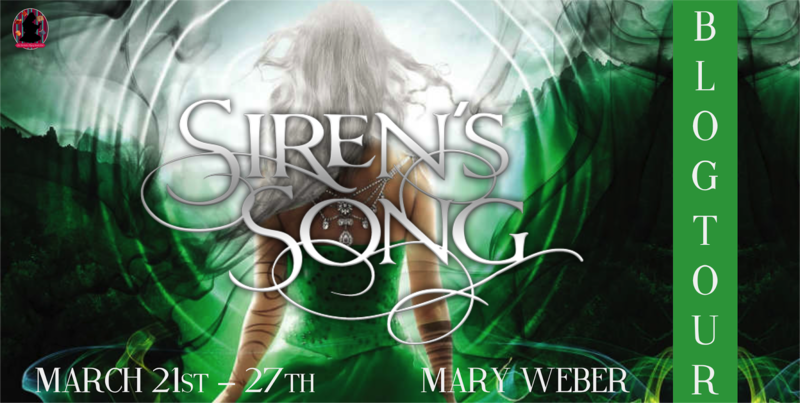 Follow the Siren’s Song by Mary Weber Blog Tour and don’t miss anything! Click on the banner to see the tour schedule. 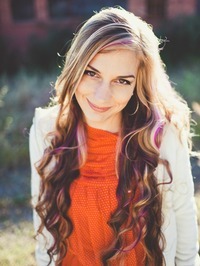 Mary Weber is a ridiculously uncoordinated girl plotting to take over make-believe worlds through books, handstands, and imaginary throwing knives. In her spare time, she feeds unicorns, sings 80’s hairband songs to her three muggle children, and ogles her husband who looks strikingly like Wolverine. They live in California, which is perfect for stalking L.A. bands, Joss Whedon, and the ocean. 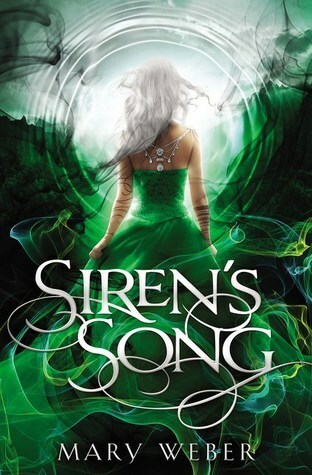 Her debut YA fantasy novel, STORM SIREN and SIREN’S FURY are available now in bookstores and online, and SIREN’S SONG will be out March 2016 from TN HarperCollins.